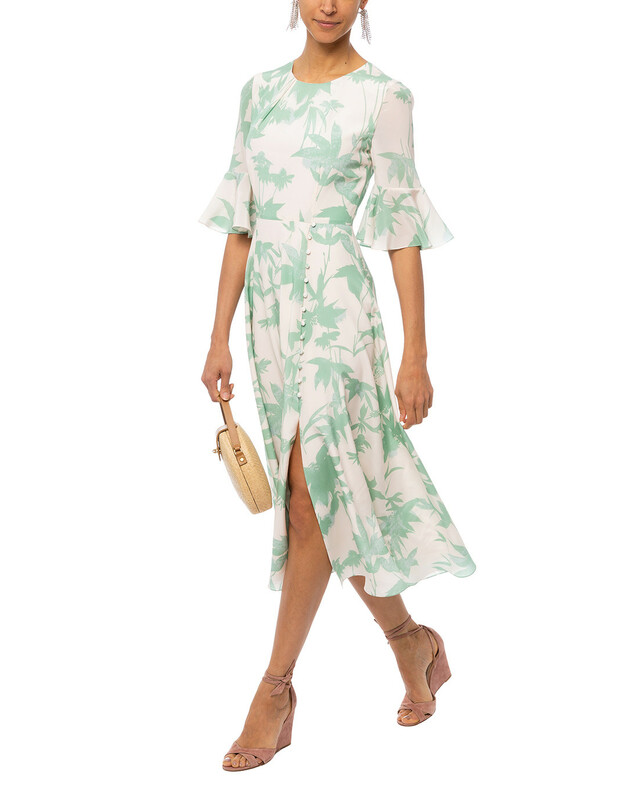 Beulah's Shilpa Duckegg Shadow dress is produced in Italian silk chiffon fabric for a comfortable and luxurious fit. 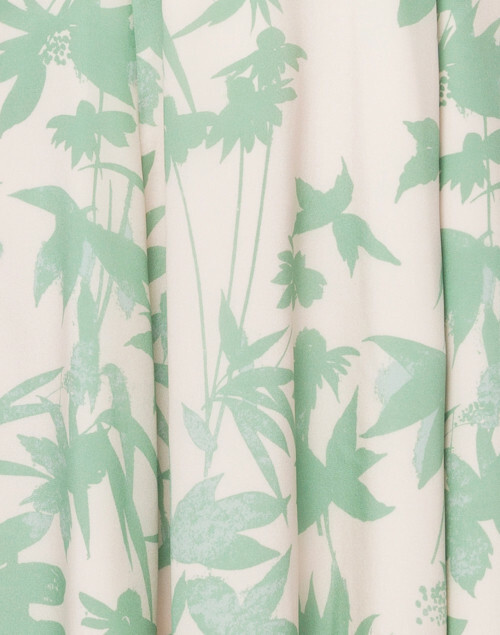 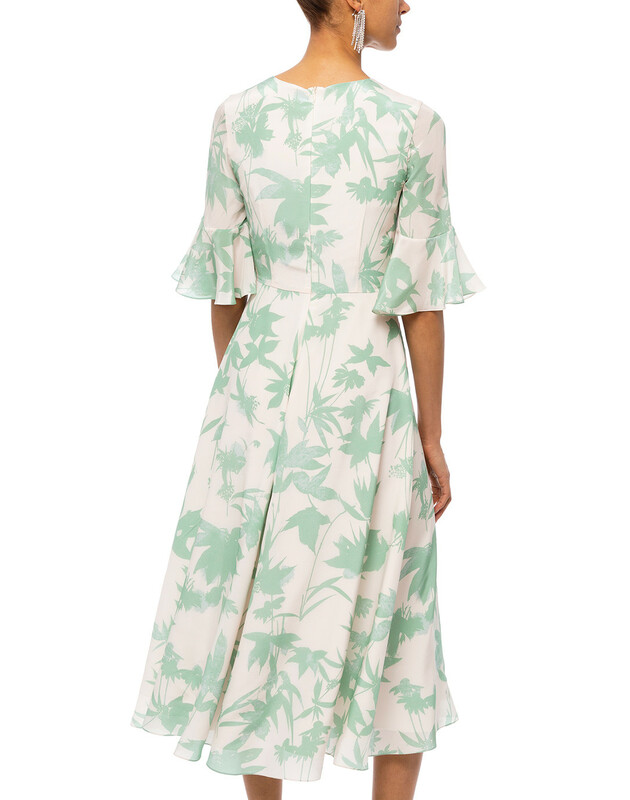 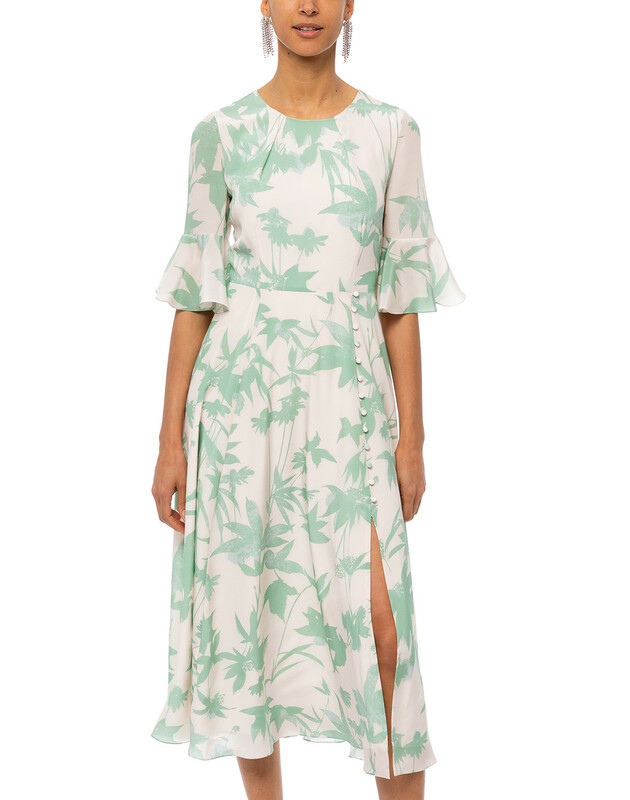 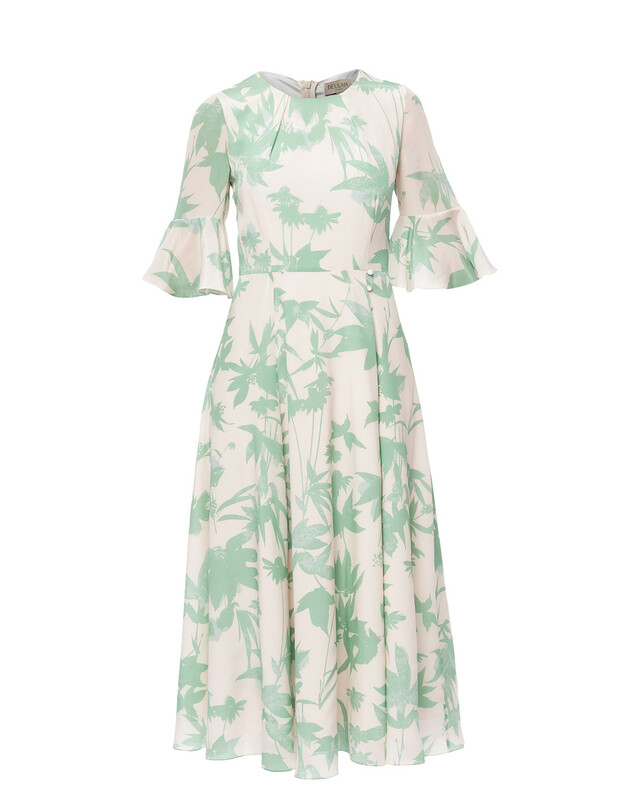 With fluted sleeves and a floaty skirt, this dress is perfect for summer weddings in this beautiful shade of pale green. Length 47" 47" 48" 48" 48" 48"
Shoulder Width 14" 14" 15" 15.5" 16" 16.5"
Waist 26" 26" 29" 31" 33" 35"
Hip 40" 42" 44" 46" 48" 48"
Sleeve Length 14" 14" 14" 14" 14" 14"